Have we got a bright idea for you! Get your home energy rates under better control and enjoy the benefits of predictable rates for up to three years. With StateWise Energy fixed rate electricity program you will always know the exact electricity generation rates. Best of all, your local utility will continue to provide you with your essential services and your new StateWise Energy program will become part of your existing local utility bill. The little things add up. Every single month. And by the end of the year that daily piece of toast can cost you a bundle. 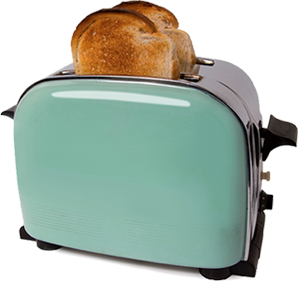 The good news is that you can get more bread with our budget friendly electricity program. 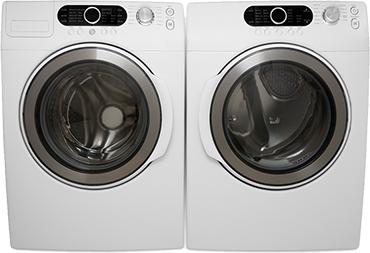 Your washer and dryer can cost you about $40 a year, more if you have a family. By securing a fixed electricity rate now, you can better budget your way to a vacation where the only things washing, are the waves against the shore. Still not sure if a fixed rate energy program is right for you? No worries! In some states we have variable rate options that can deliver amazing value* in the months when energy prices drop. Whatever you decide, your peace of mind is the hot topic at StateWise.